Three Industrial Condo’s being sold as one unit. 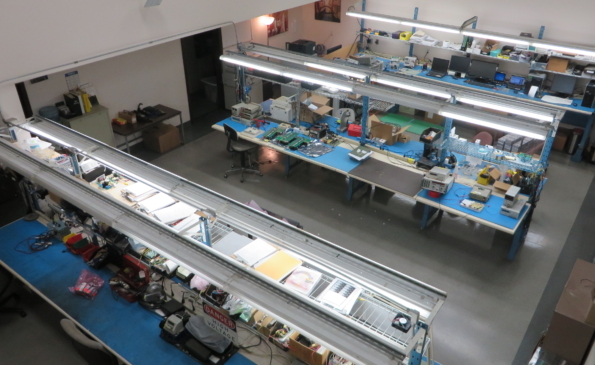 There is a total of 19,161 Sf of R&D/Office/Warehouse. 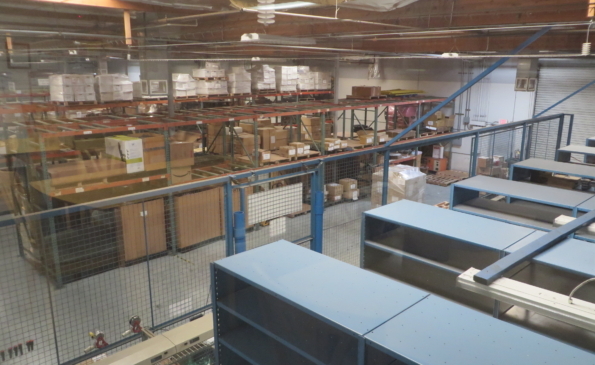 The climate controlled warehouse is 8,741 SF. 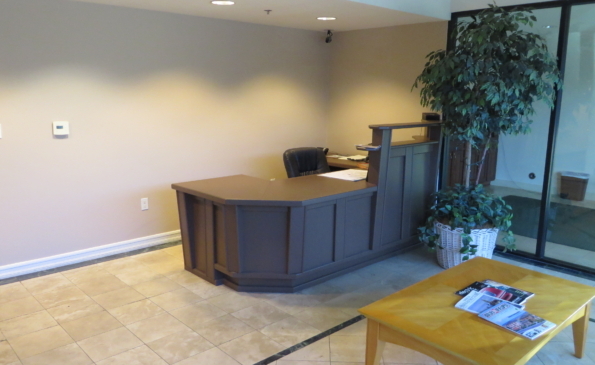 There is 10,420 SF of Office Space which consists of 19 private offices and 2 bullpen office areas. 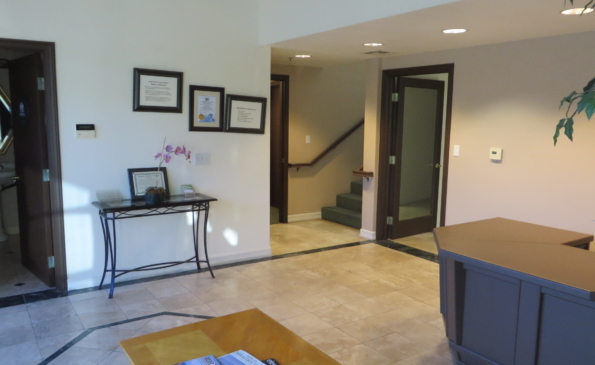 There are 3 Mens & 2 Womens Restrooms, a Large Lunchroom & Kitchen as well as a Lobby with Waiting area. 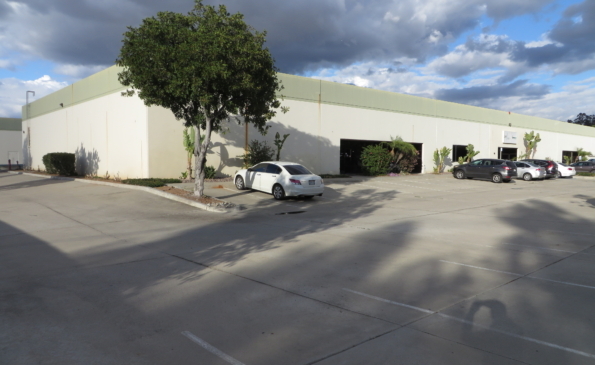 The warehouse has three 12’x16’ Grade Level Doors and 1,200 Amps 3 Phase Power. 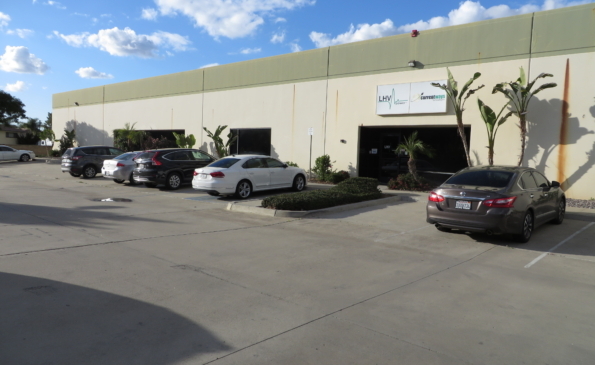 Right off the 52 Freeway, Just East of the Cuyamaca St. Light Industrial (IL) with Residential Business District Overlay – Allows for Manufacturing, Assembly, Research and Development, Limited Commercial and Office, Etc.